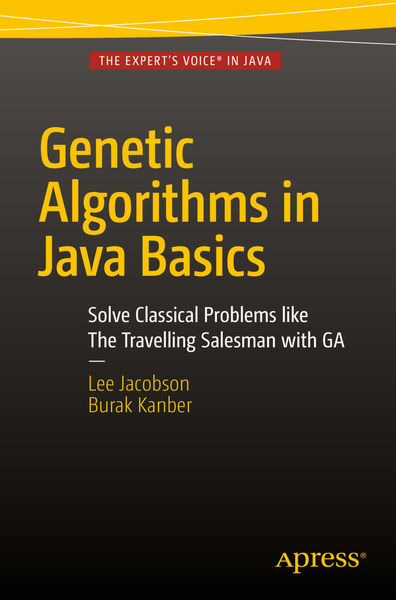 Genetic Algorithms in Java Basics is a brief introduction to solving problems using genetic algorithms, with working projects and solutions written in the Java programming language. This brief book will guide you step-by-step through various implementations of genetic algorithms and some of their common applications, with the aim to give you a practical understanding allowing you to solve your own unique, individual problems. After reading this book you will be comfortable with the language specific issues and concepts involved with genetic algorithms and you’ll have everything you need to start building your own. Algorithms, Basics, Genetic, Java permalink.